Our Gum Copal is a mature form of natural resin obtained from the sap of trees in Indonesia. Its properties of water resistance, solubility in alcohols, ability to give glossy finishing and superior binding abilities makes it an important source of raw materials for the production of varnishes, adhesives, paints and perfumes. 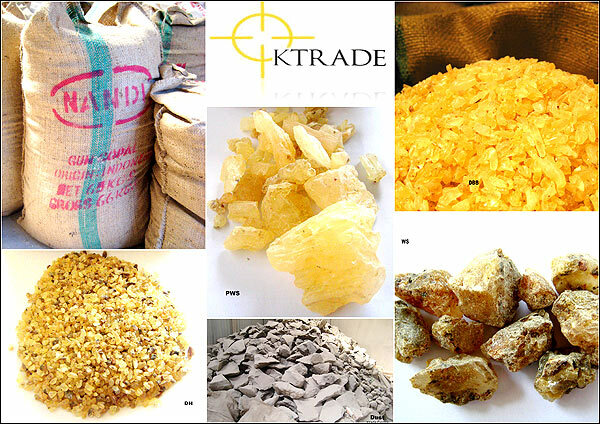 We have developed vast expertise and experience in the sourcing and processing of good quality gum copal in Indonesia. 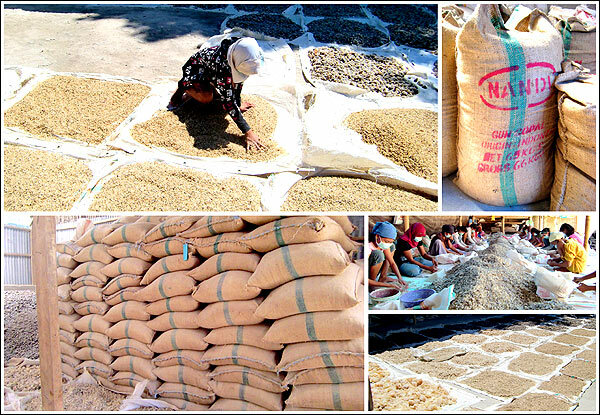 At our Gum Copal processing unit in Indonesia, we employ strict quality assessment and the qualities we process include, PWS, DBB, DH, WS and Dust.